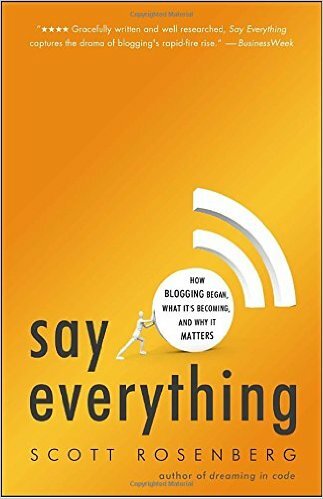 Lesson – blogging matters, and has been a part of the Internet from the beginning – and will so for the forseeable future. Interesting read. 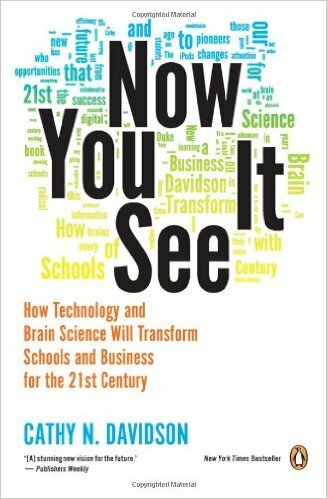 Technology is not some bugbear to education – it simply has to be adapted from the bottom up. Oh, and the kids are alright – technology is making us smarter, not stupid. Science for non-scientists. 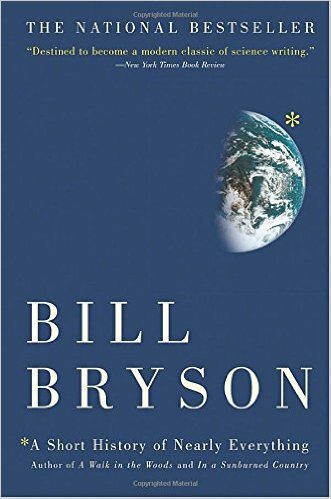 Probably Bill Bryson’s most ambitious book, which he pulls off brilliantly. Science is cool – and scientists are even cooler (even if a bit bizarre). 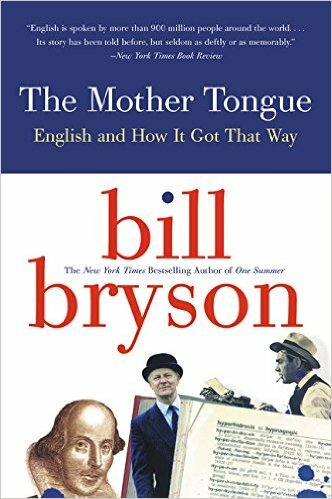 Bill Bryson meets English linguistics. Really interesting read. 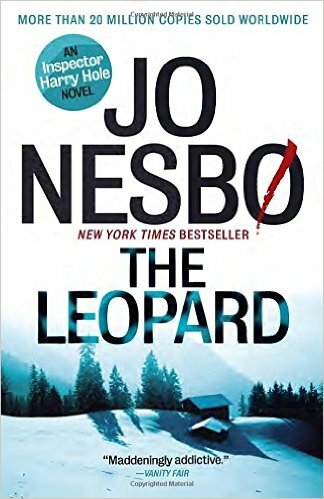 Another amazing novel from Jo Nesbo. Joe Sugarman really is an incredible copywriter of the classic sort. 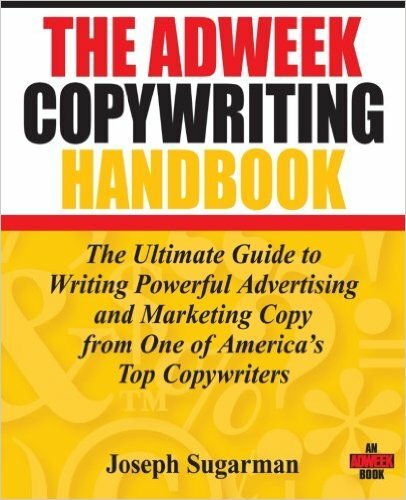 This book (unlike some by copywriters) is interesting to read – as you’d expect. Oh, and it’s very useful. Main lesson – your copy doesn’t matter if they don’t read the first line. Google is a really useful company that knows my very soul. They seem to truly be on a mission rather than just a business war path. I have huge respect for Larry and Sergey. 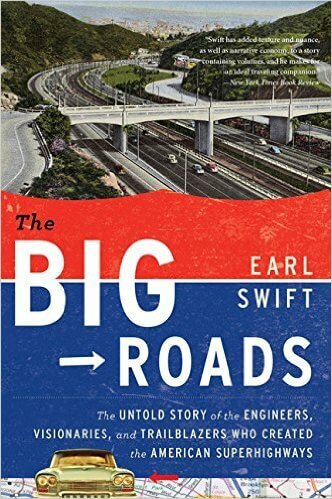 There were engineers who were planning the Interstate system well before Dwight Eisenhower. A few of them were a bit obsessive. Oh, and the Interstate Highway System is totally taken for granted by me, despite it being the largest public work ever, anywhere. But there policy of intracity highways was seriously misguided. 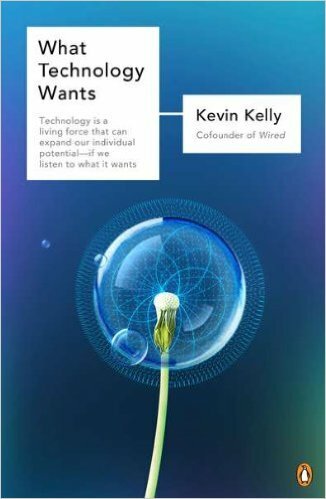 A biological view of technology. It evolves as a dependent organism on us. It wants to be more. 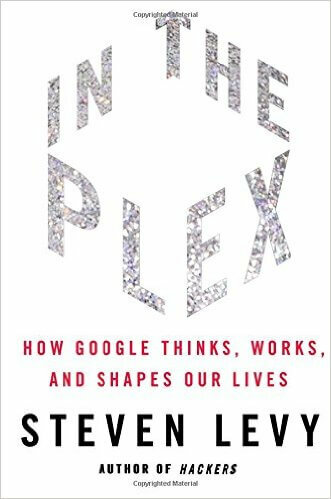 Interesting big picture read, even if I disagree with some of his conclusions about individuality. Overall, very optimistic. Every business/individual should try to create, nourish, and serve their tribe or they will die. 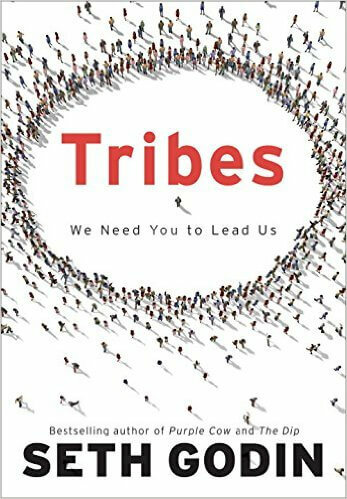 Having an effective tribe allows you to effect change in the world and thrive. Brilliant little book from Seth Godin. Businesses have to keep striving for awesome. Don’t settle for tweaking or mediocre. Otherwise, the business will die. 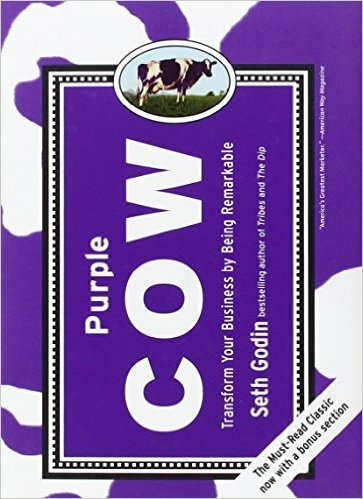 Another great Seth Godin book. You should run your business/job – not the other way around. And you should run it with systems – not ad hoc, or your will go gray way to soon. Every job/business is made up of processes – which you should document and execute. 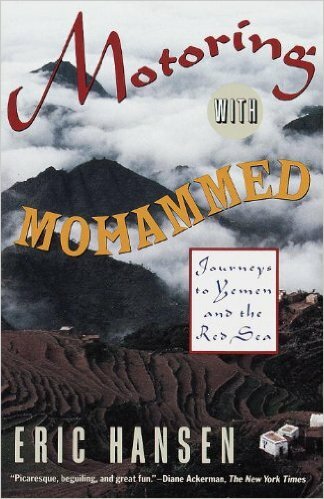 Guy recounts his adventures getting lost on the Hippie Trail in Yemen. Comical, decent read. 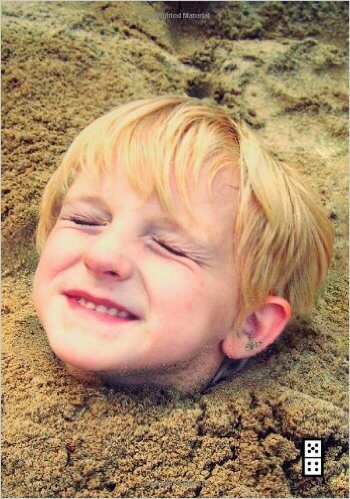 Derek Sivers is one inspiring human being. Here he recounts lessons from founding, running, and selling CD Baby. 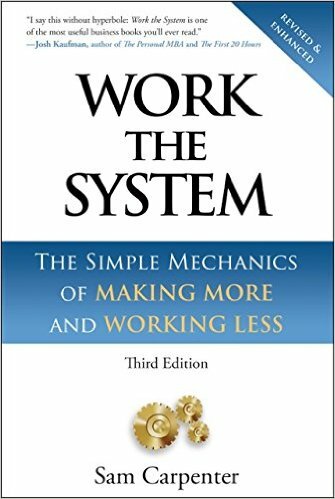 Main lesson – serve your customers to an absurd extent, and give your employees autonomy with documented processes. Every business should strive to be this way.